If some of the biggest names in sports and entertainment have anything to do with it, the next owner of the Carolina Panthers will be a historic one for the National Football League. 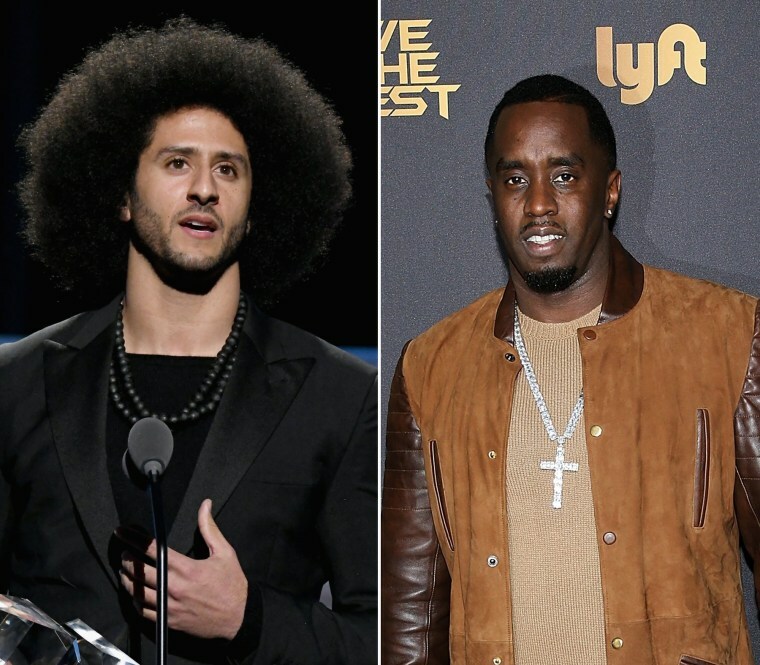 Sean "P. Diddy" Combs, former San Francisco 49ers quarterback Colin Kaepernick, and Golden State Warriors Stephen Curry have all expressed interest in buying the Panthers when it becomes available for sale at the end of the season. Diddy also posted to Twitter a photo of him from 2003 wearing a Panthers' jersey and said, "It's time!" This picture was taken back in 2003. This is God’s work. It’s time!! ATTN all @NFL owners, it’s time for diversity!! It’s time for Black ownership!! Kaepernick, who has has yet to be signed to an NFL team, could make a comeback to the league, but away from the sidelines. Curry, tweeted Diddy saying he wanted in as well. Curry is a native of North Carolina and a fan of the Panthers. Former NFL players Greg Jennings, Shawn Merriman, and Maurice Jones-Drew also tweeted their interest. No African-American has majority ownership of an NFL team. But Diddy, Curry, and Kaepernick wouldn't be the first African-Americans to try. In 2005, Reggie Fowler, an Arizona businessperson, would have been the first African-American to own an NFL team when he attempted to purchase the Minnesota Vikings. He eventually became a limited partner, but in 2014 lost his partnership. 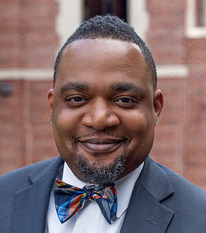 Other prominent African-Americans have ownership in major franchise sports teams, including Michael Jordan, who is an owner of the Charlotte Hornets (NBA) and BET co-founder Sheila Johnson who has ownership of the Washington Wizards (NBA), Washington Mystics (WNBA), and the Washington Capitals (NHL). The interest in the Panthers comes amid allegations that current owner and founder, Jerry Richardson, sexually harassed a female worker and used a racial slur against an African-American employee.